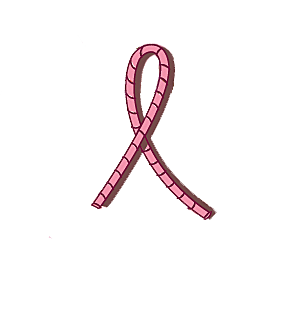 To provide patients positive support services, programs, education, and supplies before, during, and after diagnosis, treatment, and recovery of Breast Cancer. Our founder, Janet Beebe, a 36-year, 2-time survivor, after helping patients through other breast cancer non-profits since 1983, established The Breast Cancer Survivors' Network, Inc. (BCSN) in 2006 in Peachtree City (Fayette County, Georgia). Janet has continued her life-long commitment to help breast cancer patients and educate people on early detection and breast self-exams. The BCSN is Georgia's largest breast cancer support-group network and its goal is to help all patients remain SURVIVORS. The BCSN also offers support groups specifically for Young Survivors of breast cancer and for women who primarily speak or prefer Spanish, allowing us to meet the unique and diverse needs of the survivors we serve.